Showing 1–24 of 683 results. View 200 per page. 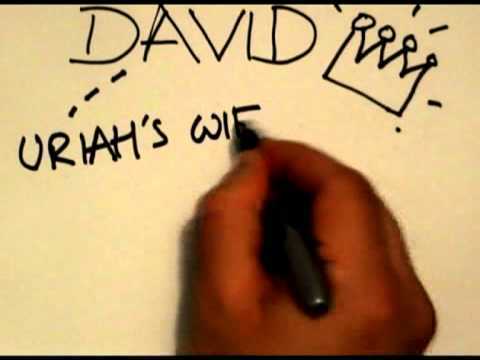 A video on how to share the truth of the faith. 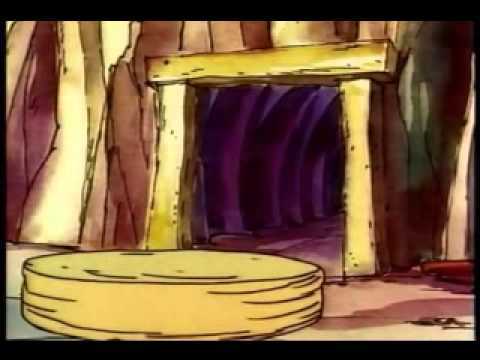 The video "Resurrection Cartoon," available on YouTube (3:05), offers a fun portrayal of the Resurrection and is appropriate for use on day 1. On this handout, students match the meaning to each line of the Lord’s Prayer. 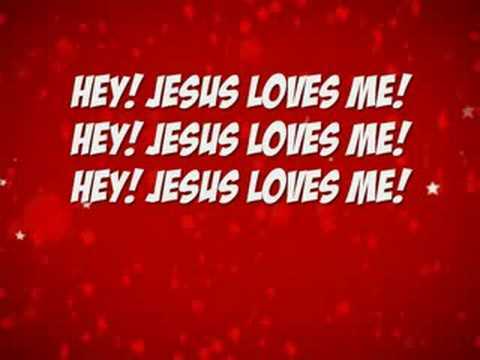 This video is an energetic song that speaks of Jesus' love for us. This handout provides questions for students to reflect on and answer as they read quotations from this Constitution. On this handout, students must use clues to unscramble words related to prayer. This handout guides students as they locate and read various Scripture passages focusing on the many way God calls us to prayer. Students look up and read several passages that the Holy Spirit. The worksheet asks students to summarize each passage and describe the role of the Holy Spirit in spreading the Good News. Students look up and read several miracle stories from the New Testament before identifying common points between them. This handout helps provides the dialogue for the students to renew their baptismal promises as a class. 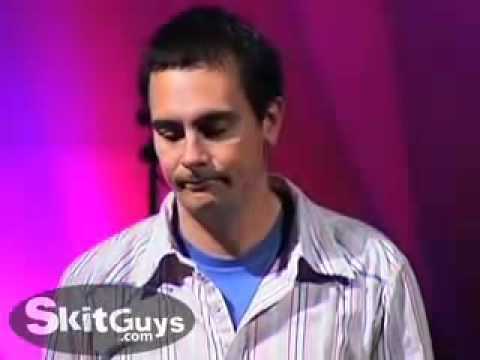 After reading Mark 8:27-29, students must answer several questions about who Jesus is to today’s world and people. Students must look up several Scripture passages that give insight into the disciples of Jesus. This worksheet poses questions that help make Jesus’ mission relatable to students. 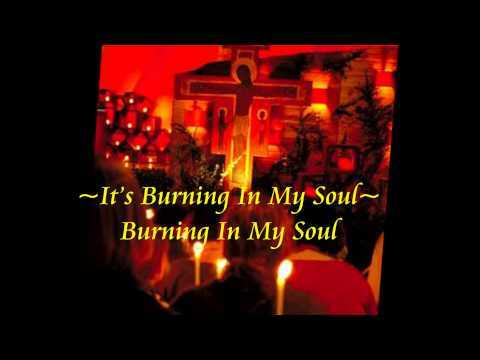 The song/video "Burning in My Soul," by Matt Maher, available on YouTube (3:45), provides a nice connection to Pentecost and the modern listener and is appropriate for use on day 4. 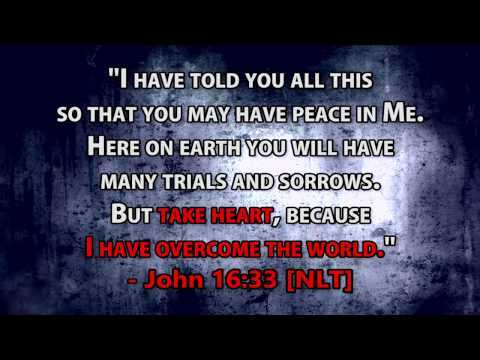 The song/video "Forever (Live)," by Kari Jobe, available on YouTube (6:50) with lyrics, is a good opening prayer for day 4. The video can be shortened to 4:38. 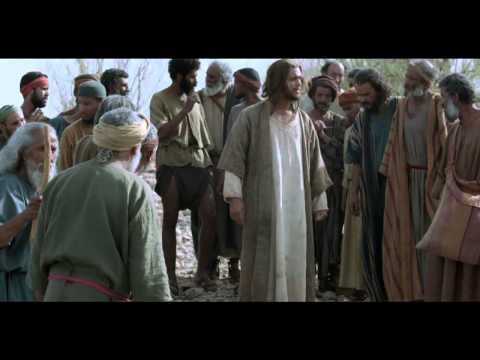 The video "The Bible PREVIEW—Baptism of Jesus," available on YouTube (1:52), loosely portrays Mark 1:1–8 and would be a good alternative presentation of this segment of the Gospel. It is appropriate for use on day 1. 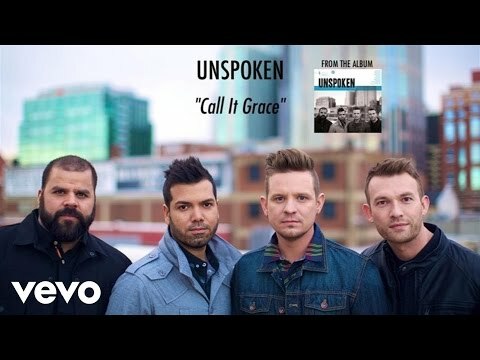 The song/video "Call It Grace," by Unspoken, available on YouTube (4:00), is appropriate for use on day 3. The song/video "Holy, Holy, Holy," by Steven Curtis Chapman, available on YouTube (4:54), is a contemporary version of the classic hymn and can be used for prayer or meditation on day 2. 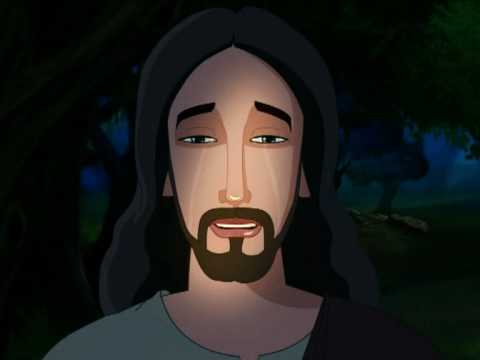 The video "Matthew 1:1–16: The Genealogy of Jesus Christ," available on YouTube (2:19), is an animation of the lineage of Jesus that shows his connection to the tribe of Judah (see 0:18). It is used on day 3. 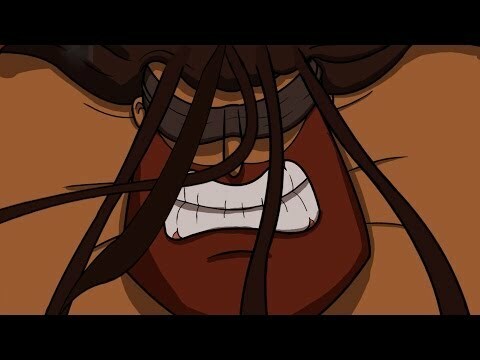 Video "Samson: The Final Judge"
The video “Samson: The Final Judge,” by Meaningful Jewish Screentime, available on YouTube (6:57), is an entertaining, animated version of the story of Samson. It is appropriate for use on day 4. 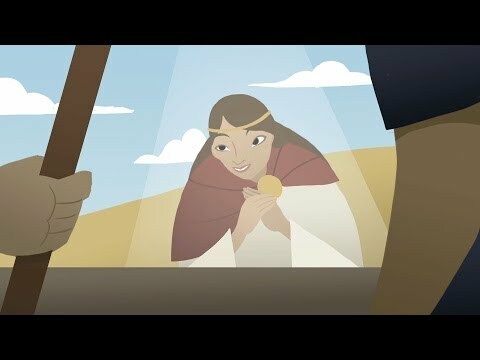 Video "Deborah’s Army: The Book of Judges"
The video “Deborah’s Army: The Book of Judges,” by Meaningful Jewish Screentime, available on YouTube (3:02), is an entertaining, animated version of Judges, chapter 4. It is appropriate for use on day 3. The song/video “We Delight,” by Caedmon’s Call, available on YouTube (3:27), is a praise song about God’s Law. It is appropriate for use on any of the days. 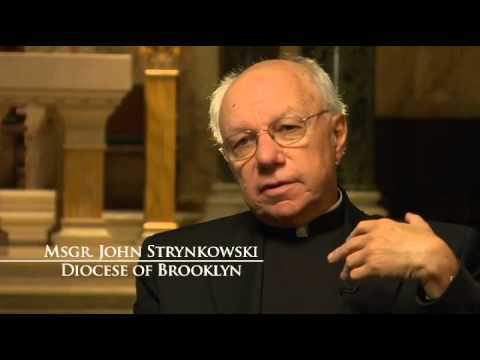 The video “Mysteries: The Trinity,” available on YouTube (22:57), presented by several Catholic priests and theologians, would be good preparation for teaching this chapter.